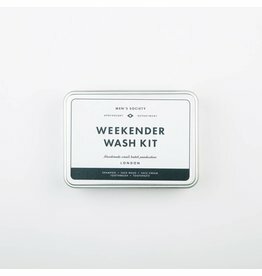 Pop this handy tin in your kit bag for keeping clean and fresh on the go! Pop this handy tin in your kit bag to maintain the perfect 'tashe on the go! 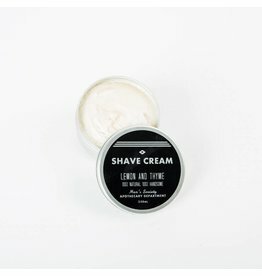 A natural, soothing shave cream. 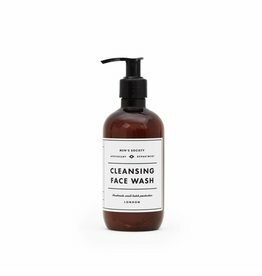 With a light refreshing scent of mint and lemon. 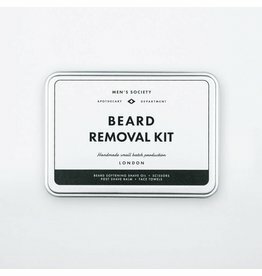 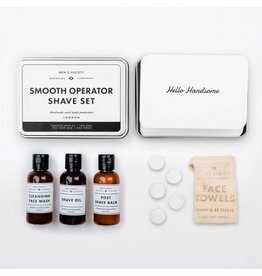 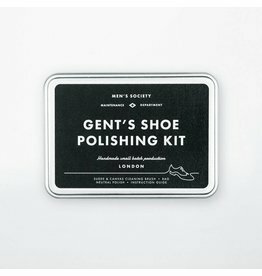 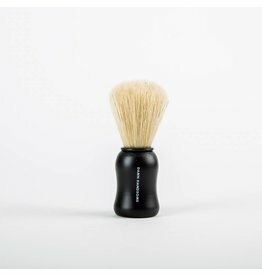 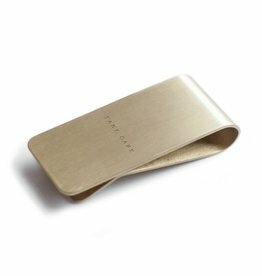 Pop this handy tin in your kit bag for a perfect shave on the go!